Fine. Fine DJ. Knopf 1997 1st American Edition Bright pages. with photo illustrated sections. Deckled inside page edges. HEAVY ITEM. Like New. Size: 8vo-over 7¾"-9¾" tall; Stated First American Edition, Near Fine/Very Good, text looks new and unread and yet someone went in and underlined a sentence on page 11 and a sentence on page 105, NO age toning, boards look clean new & undamaged likewise, dust jacket NOT price-clipped, dj shows ordinary mild shelf and edge wear. Very Good. Size: 8vo-over 7¾"-9¾" tall; Stated First American Edition, no print line, clean and unmarked, NO age toning, interior looks on the newer side maybe unread or read very little, a couple little spots of soiling on edge of text block, dust jacket NOT price-clipped, tiny closed tear at bottom front edge of dj, in the same place bottom edge of front board shows a tiny ding and cut, overall Very Good/Good Plus condition. Very good in very good dust jacket. A short gift inscription on half-title page by previous owner. Glued binding. Paper over boards. 893 pg. Audience: General/trade. Book is straight with strong binding and clean text. 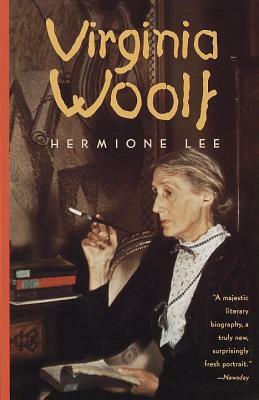 First American Edition 1997.